Prominend Muesli is an excellent quality dry feed based on high-grade ingredients which meet the nutritional requirements of the newly weaned calf. 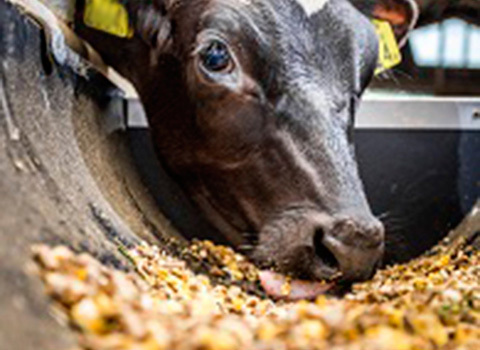 Some Promined milk is added to the muesli to ensure the same smell and taste perception as Prominend Elite or Activator, which encourages calves to eat. 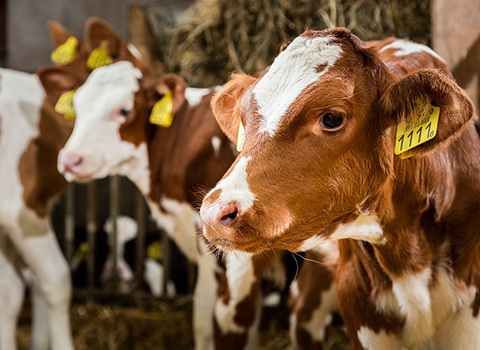 In addition, the high protein quality is largely responsible for promoting digestibility and provides the calves with the enriched nutrition they need, resulting in vital calves with high growth performance. The muesli is fed ad libitum in addition to the milk and after the milk period. The muesli needs to be fed for at least four weeks before switching to another supplementary feed. 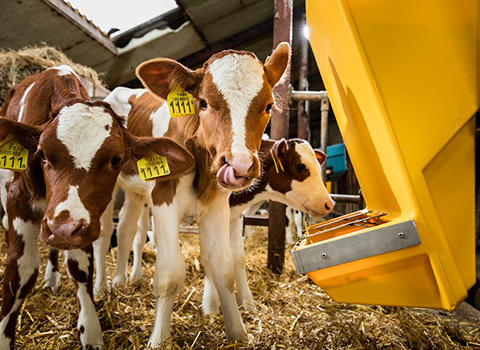 Every farmer has different needs, yet they all share the same goal of increasing output whilst maintaining healthy calves. 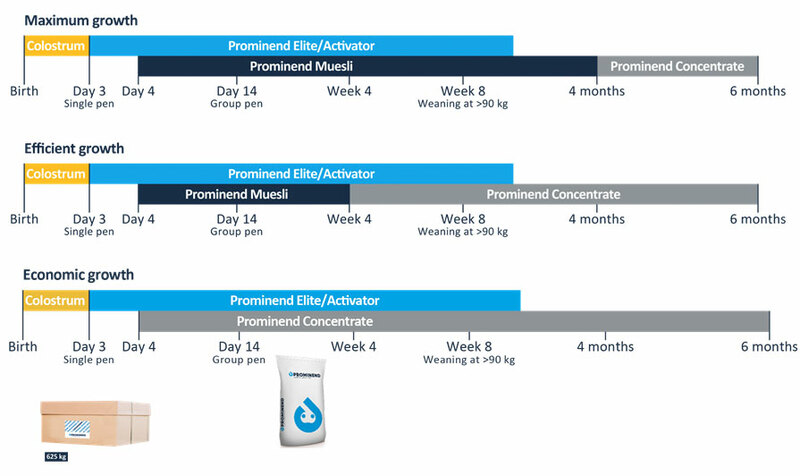 To guarantee excellent feed intake during the complete rearing period, all Prominend products, whether liquid (Activator and Elite) or dry (Muesli and Concentrate), have the same smell and taste perception to encourage all calves to keep eating gradually, even when the milk period is finished.